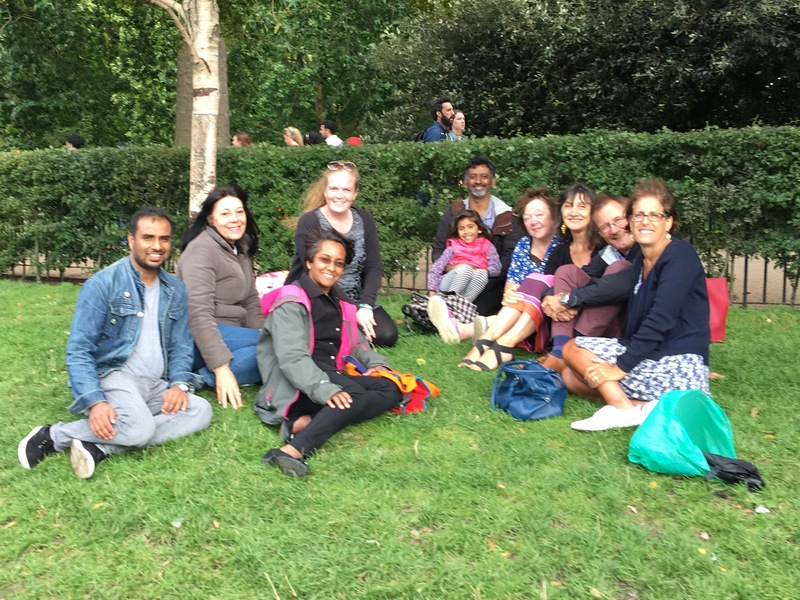 The grassroots Indie tutors community in London is growing! Working for yourself as an independent tutor can be a lonely job and even if you put all your effort into providing the best possible service, it is always invaluable to know how others manage the teaching and business part of their tutoring. Typically we discuss things like tutoring rates, how to get new work using The Tutor Pages or otherwise, websites, cancellation policies, the best agencies, and I am happy to offer my advice as a full time online tutor for those considering starting out in that market. This is open to all tutors, independent or tutoring for an agency. The Larrik Pub is a well lit airy gasto pub which does snacks, food and drinks. Nearest tube Edgware Road, Marylebone or Baker Street. This entry was posted in Uncategorized on September 16, 2017 by Atul Rana.